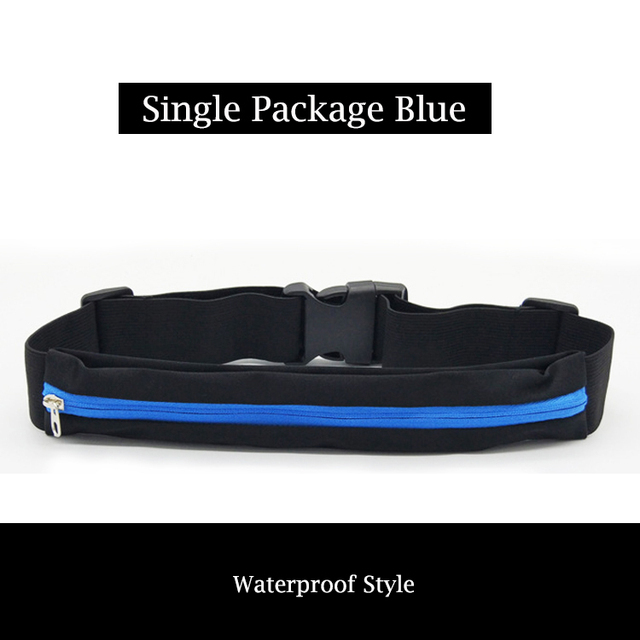 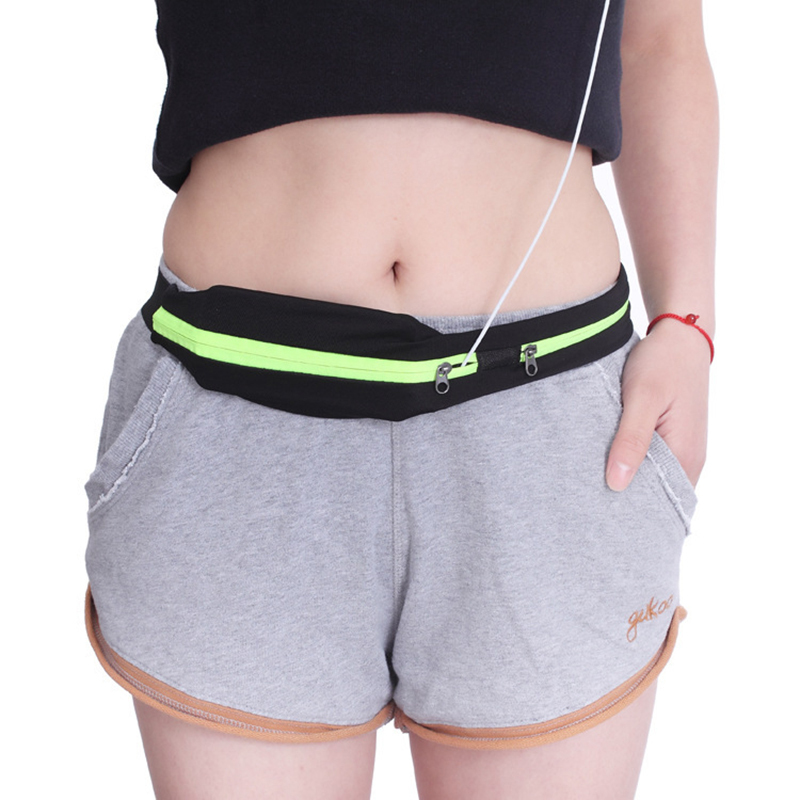 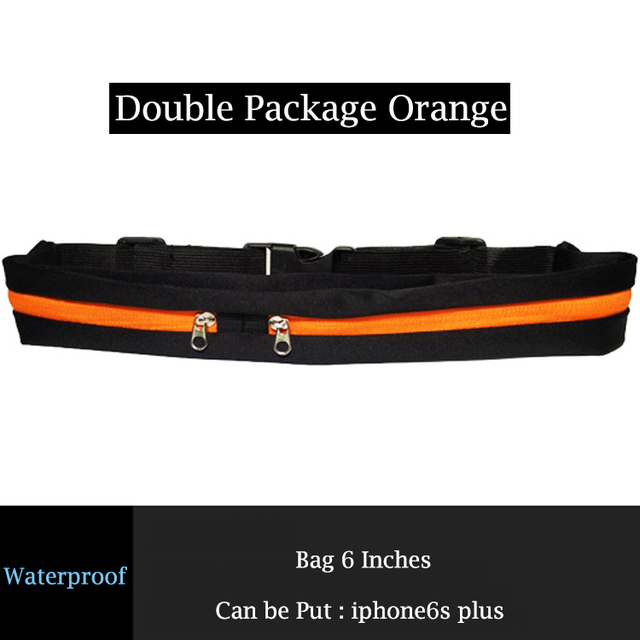 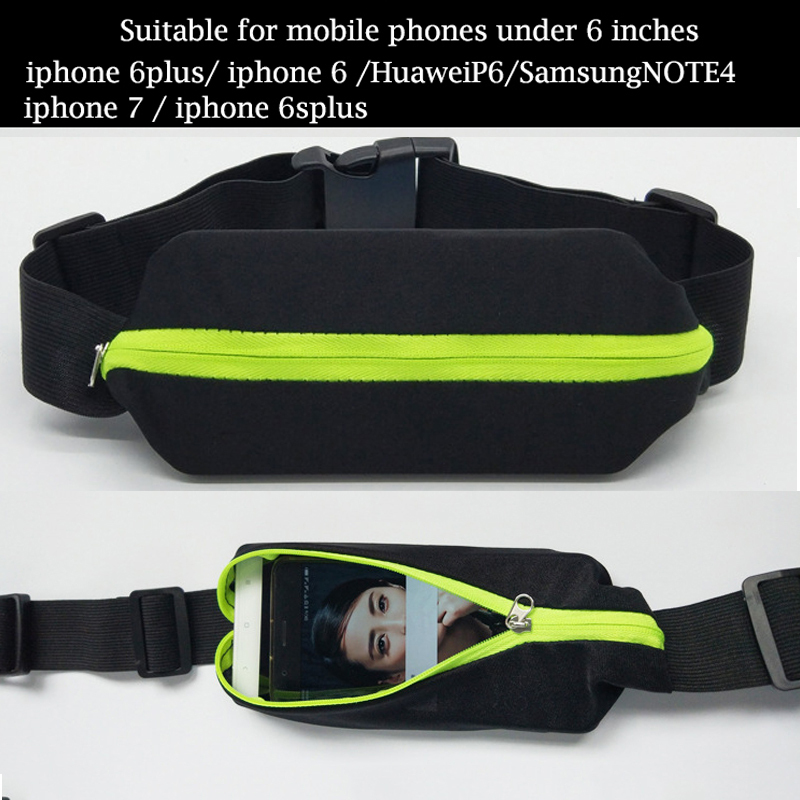 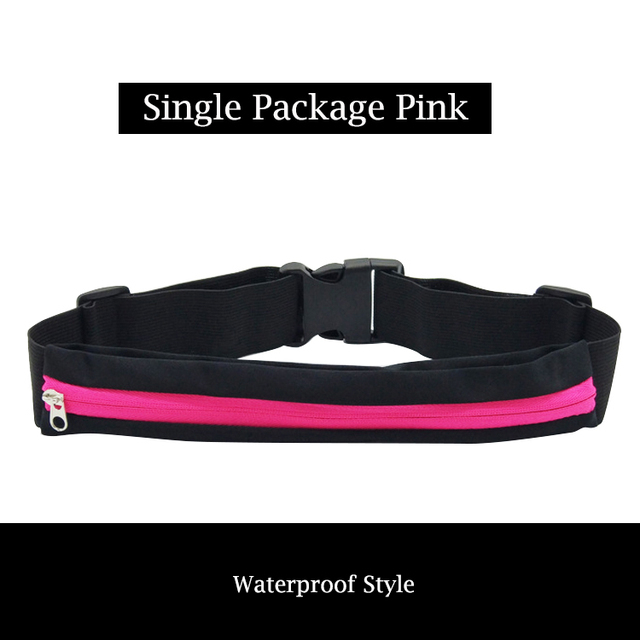 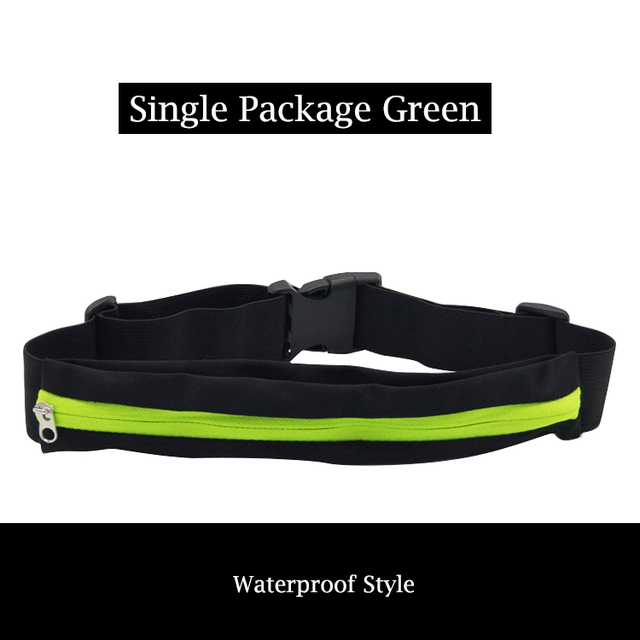 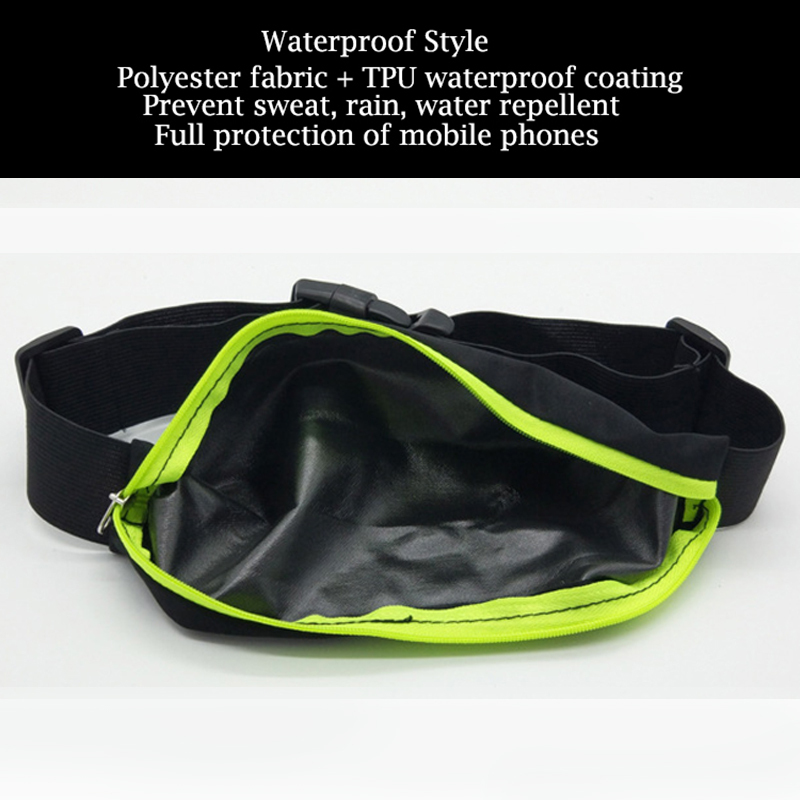 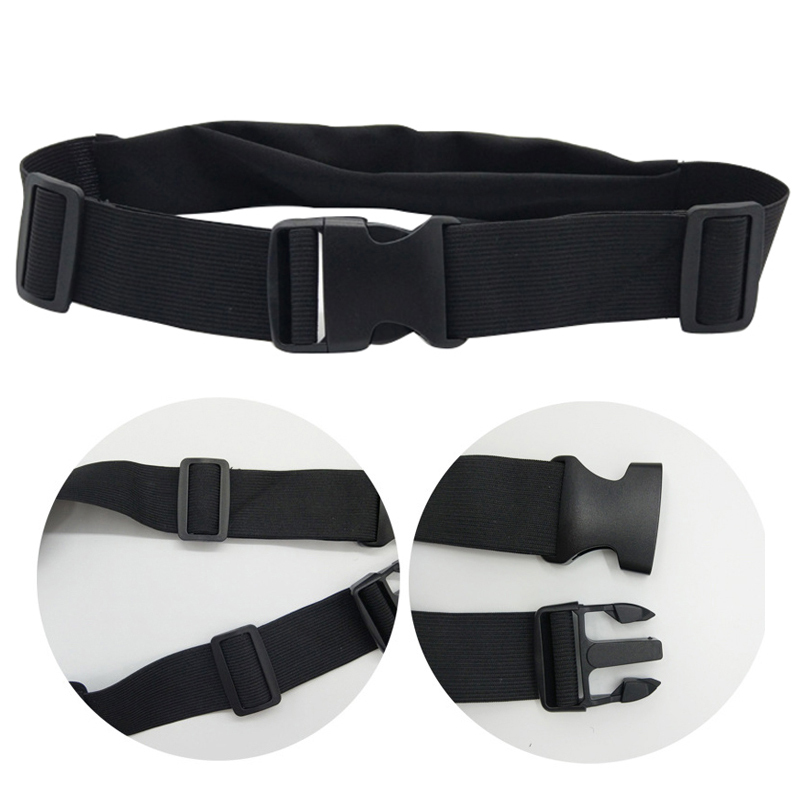 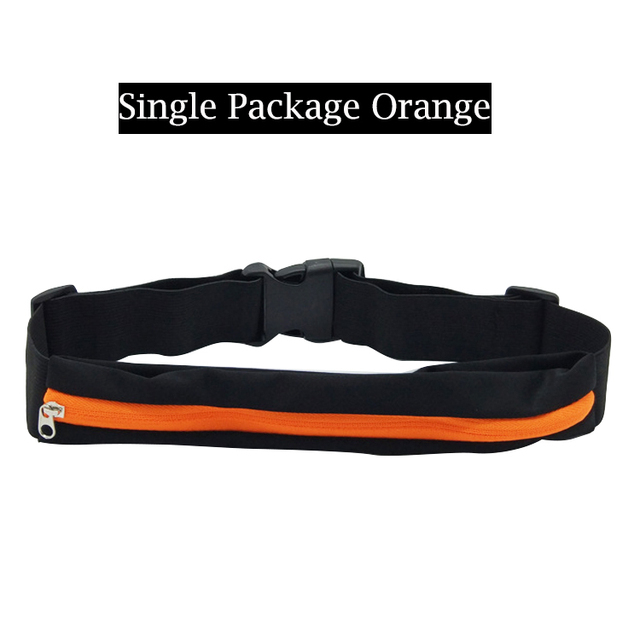 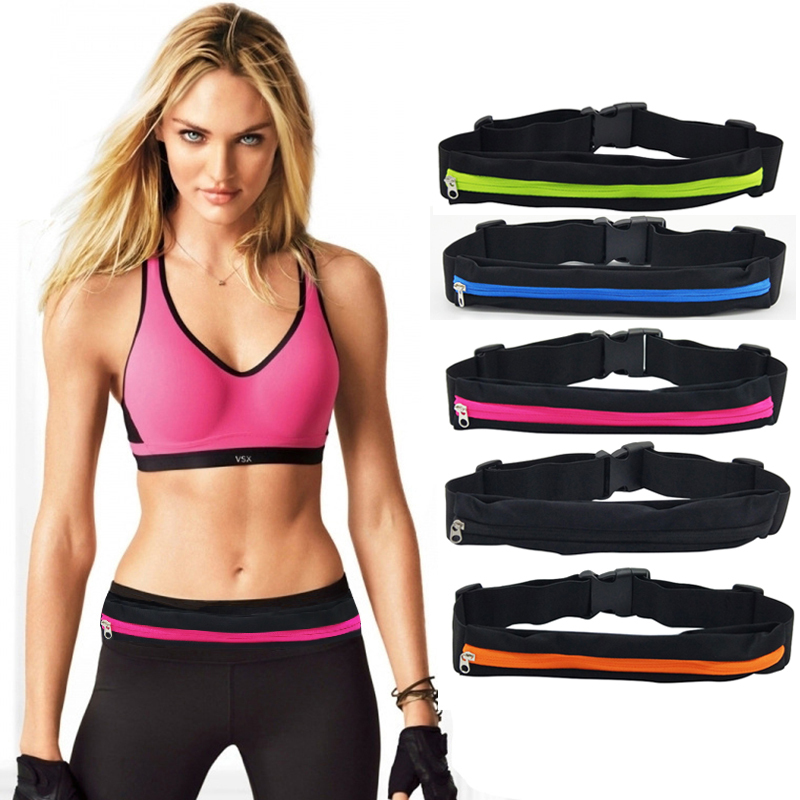 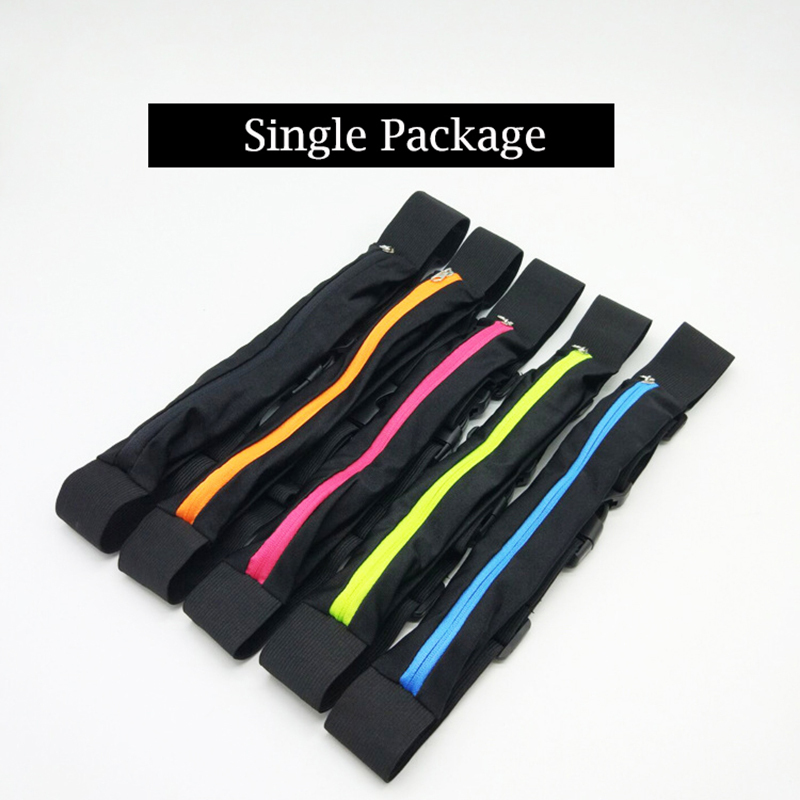 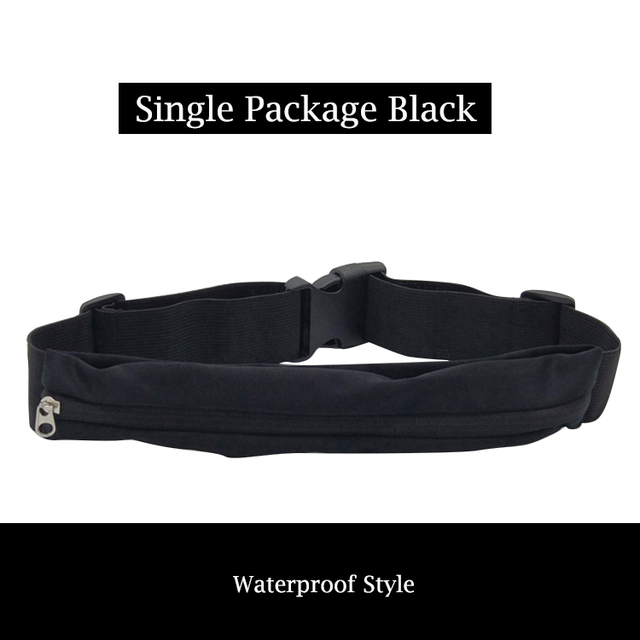 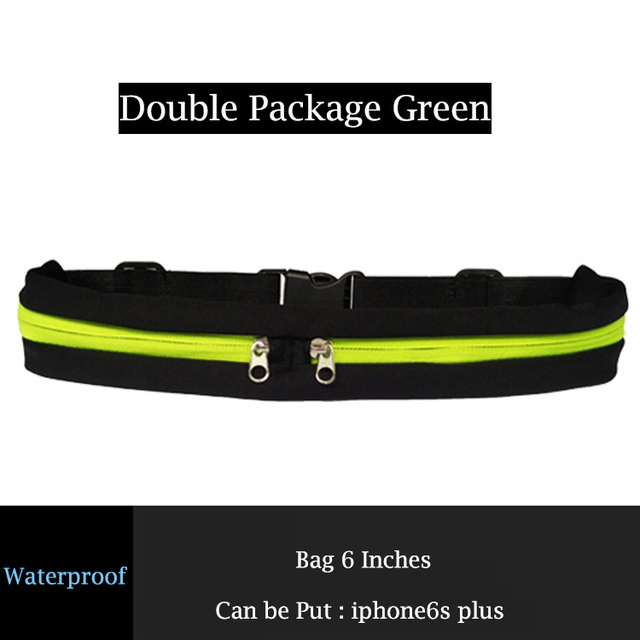 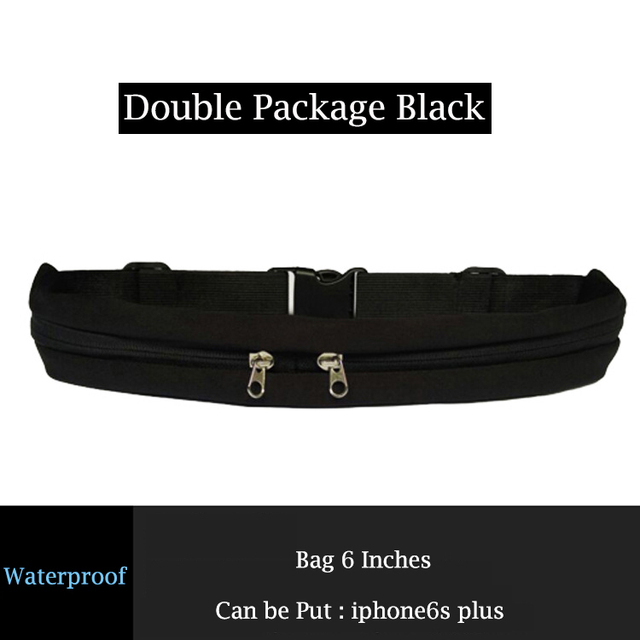 This Jogging Belt will enable you to take all your essentials with you when exercising. 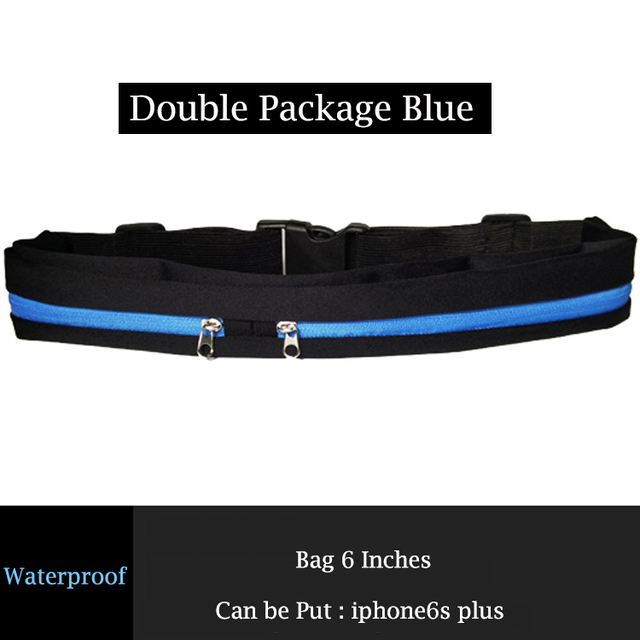 The twin zipped pockets accommodate for keys, phones, money, cards, energy bars etc… Due to the clever twin pocket design, you can rest assured that your phone won’t get scratched or damaged. 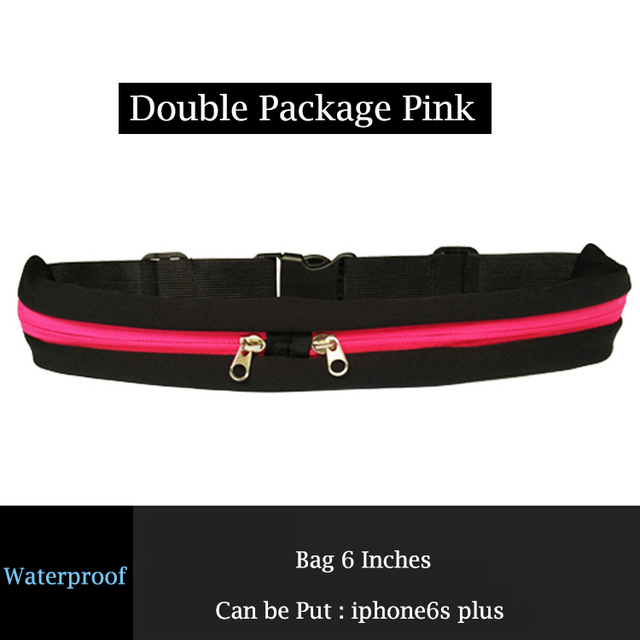 It’s fully adjustable, water resistant and multi-functional. The perfect addition to your sports gear.